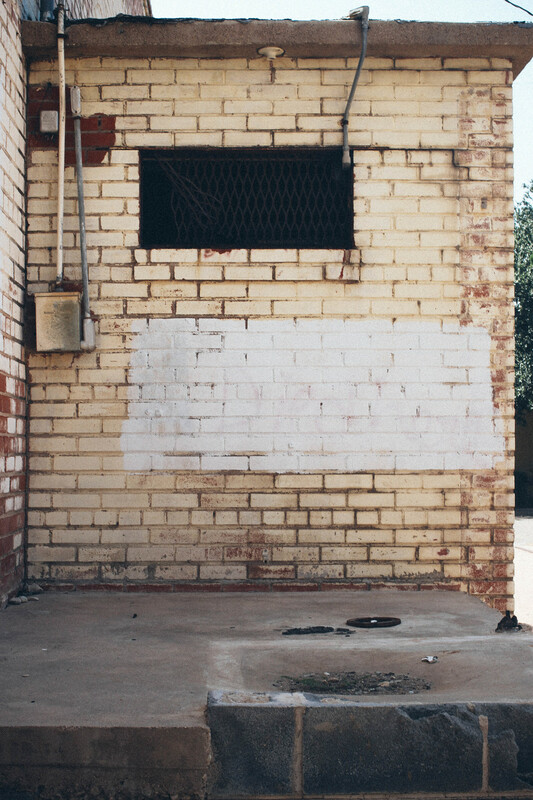 Forgotten Abilene - Day 1 — Tehaus Creative Co.
Time is an interesting thing. It can be the means of radical progress, or the agent of aging decay. It can be filled with the tremendous joys of life, or the agonizing silence of isolation. But one thing we all know - that for better or worse, time goes on. And so during Labor Day weekend of 2015, I decided to pick up a camera and explore the effects of time in this great city of mine - Abilene. Many buildings that once held the grandeur of success, bustling business, or loving families have now been reduced to peeling paint and broken windows. It's these buildings that I love. The ones that tell a story - that give a glimpse into years gone by, and of a forgotten Abilene. There was no particular method to the madness at first. I knew the downtown area was a goldmine of old buildings of yesteryear, but it is also saturated with the cliche "senior picture" scenery. And I wanted to avoid that like the plague, and spread my horizons. My goal was to find the forgotten structures - the storytellers. I'll admit, part of my strange attraction to these decrepit buildings lies deep within my favorite subject of all time - history. Ask any history nerd why they love history - a study and attention to things and events gone by - and you'll most likely be responded to with awkward and stumbled explanations of the importance and fascination of past moments. But for me, it's about the stories. It's about the lives that mingled within these old walls, and the echoing narratives these buildings tell. I can't explain the why's or how's; all I know is that walking around these old buildings filled me an appreciation of the things God has blessed me with, and with remorse for the things in decay. But perhaps most strikingly, it filled me with an awe and wonder at the strange beauty of brokenness and of the things commonly forgotten. But with the heat closing in on a brisk 100°F, I decided that my day's adventure would be over.